Funny Photo of the day for Wednesday, 14 September 2016 from site Jokes of The Day - Would You Wear These 'Come and Go' Shoes? 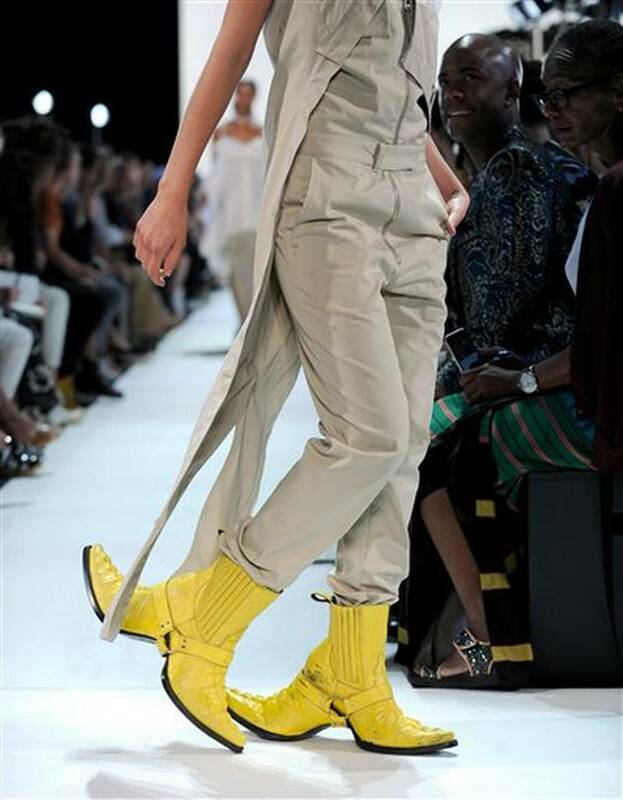 Funny Photo of the day - Would You Wear These 'Come and Go' Shoes? Permalink to Funny Photo of the day - Would You Wear These 'Come and Go' Shoes? Permalink to Funny Photo of the day for Wednesday, 14 September 2016 from site Jokes of The Day - Would You Wear These 'Come and Go' Shoes?, you can bookmark this funny photo.